Where does Georgia Anne Muldrow’s music come from? From the past? If we judge her exclusively by her voice, that has the grain and the emotive texture of the Greatest (that is to say of Nina, Ella and Roberta), we could think that it does, that it’s a voice that has escaped from some remote and Golden era. But what about the sounds that surround it? There is R&B heat and avant-garde elements that go beyond the pages of the calendar used by us mere mortals. 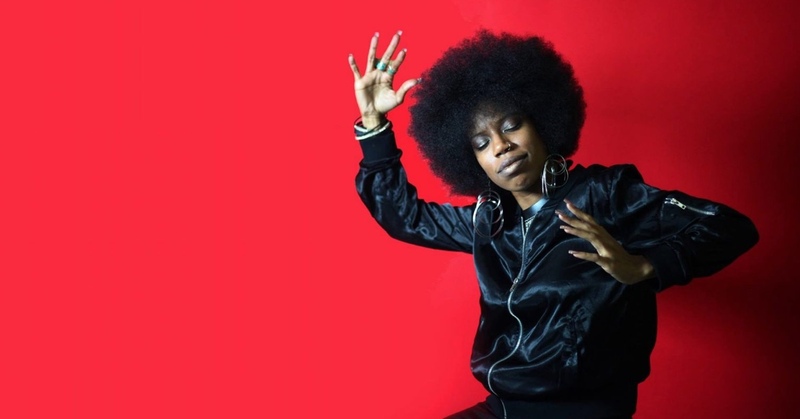 From the combination of canonical vocals and lunar rhythms comes a present exhibited on the glossy Overload, the consecration album of an artist who has been in orbit for over a decade and who has found a vessel, perfect enough to house her ambition, in Brainfeeder, home to Flying Lotus, Thundercat and Kamasi Washington.